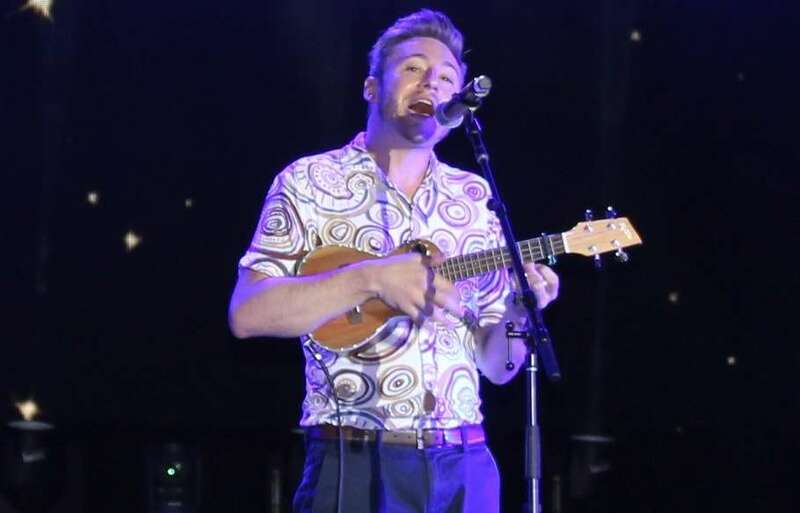 A lineup of queer performers took to the stage on Monday night for a special concert supporting LGBTIQ pride at the Gold Coast Commonwealth Games. Brisbane-born drag superstar Courtney Act hosted the “Sparkle in the Sand” concert on the beach at Surfers Paradise as part of the Games’ arts and cultural festival. Courtney (pictured below) welcomed performers including Beccy Cole, Marcia Hines, Matthew Mitcham, Luke Antony, Alfie Arcuri and DJ Kitty Glitter to the stage, and applauded Games organisers for holding it as an official event. 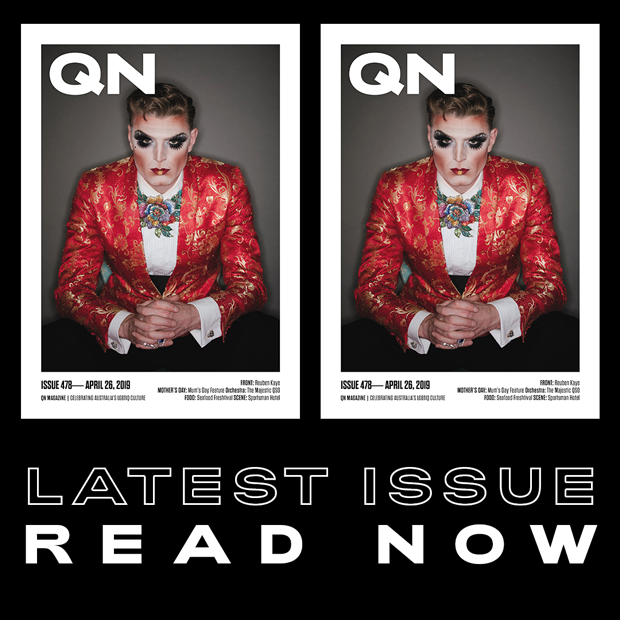 “If roughly 10 percent of the population is LGBTI and there’s 6,600 competitors, that means that 660 competitors may be queer,” she said. “Not all of them are out yet, and a lot of that has to do with the fact that it’s still illegal to be queer in many of the Commonwealth countries. In two of those countries it’s still punishable by death. Queensland drag stars Chocolate Boxx, Vollie LaVont, Kiki Devane and Natasha St James also performed on stage. 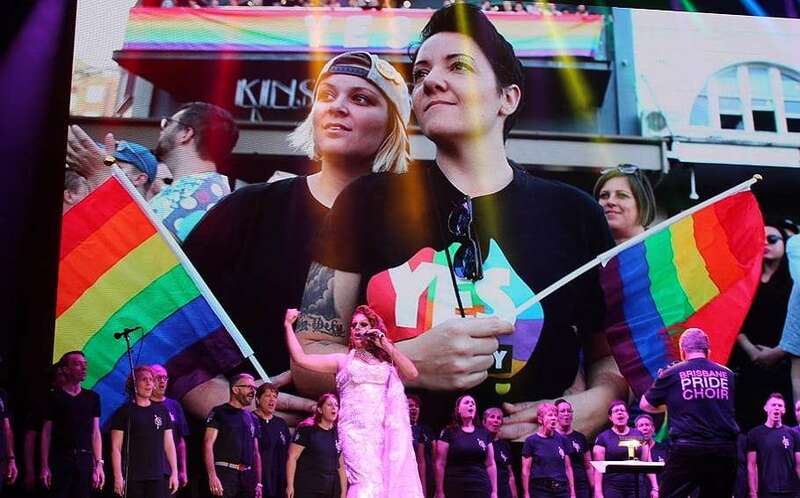 Drag star Candy Surprise also took to the stage to perform a marriage equality-themed medley with the Brisbane Pride Choir, who this year are celebrating their 20th anniversary. Olympic gold medallist Mitcham (pictured below) told the crowd of his experiences being the only out male athlete at the 2008 Beijing Olympic Games. “Out of 11,000 athletes [at the Beijing Games in 2008], there were only 11 openly gay athletes… 10 lesbians but only one openly gay man,” he said. “Eleven out of 11,000 is only 0.001 percent, that’s a pretty dismal number. “Events like this really help to create a safe, open and inclusive environment for not just athletes, but for spectators to come in and enjoy sport. The Commonwealth Games continues on the Gold Coast until April 15.